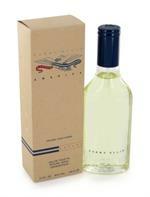 Introduced by Perry Ellis in 1995 PERRY ELLIS 360 is a refreshing spicy lavender amber fragrance. This Perfume has a blend of fresh berries tangerine and pineapple. Accompanied by sage and jasmine herbs. It is recommended for daytime wear.